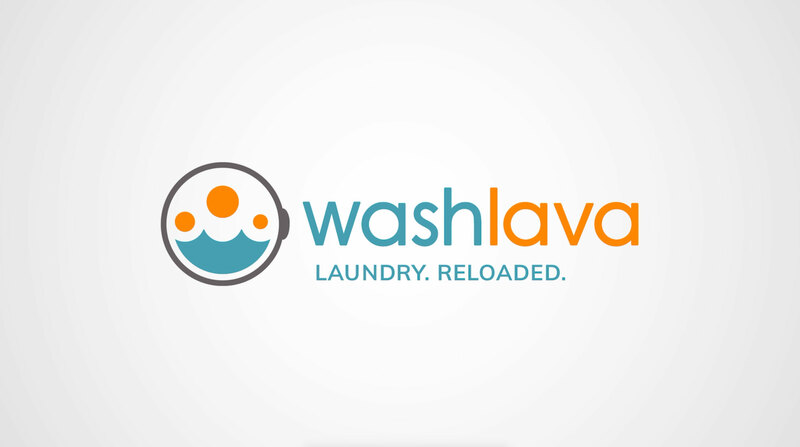 Washlava is the new laundry technology that lets you reserve and pay for machines from your smartphone. Washlava’s new laundry technology platform manages the end to end experience for both business owners and their customers, creating a connected network of laundries that benefit from unprecedented features. We were approached by RedMark Group to edit existing Washlava and stock footage into a video for a competition in China. Our biggest challenge was we needed to edit the story to dovetail with the existing Washlava assets that compliment their overarching video asset portfolio. The collaboration between RedMark Group and Dublite Productions lead to Washlava winning the competition in China.